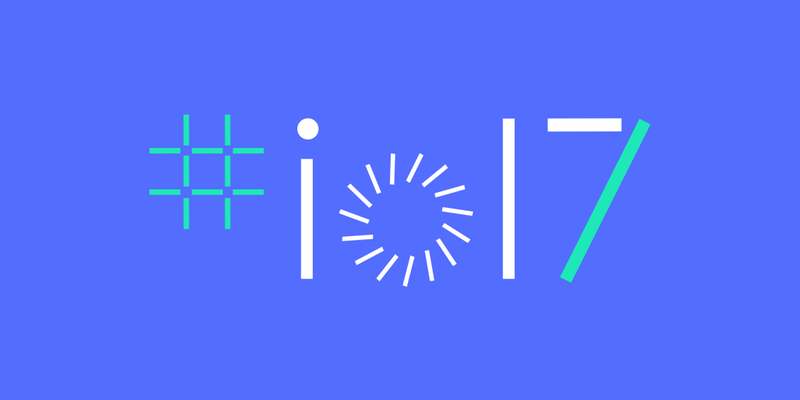 Did you attended #io17 or #io17extended ? Some of us attended on site and it is time for us to share what we have seen. #Firebase, #GoogleAssistant , #GoogleHome , #Daydream , #AMP , #AndroidThing, #PWA, #AndroidO , #TensorFlow , and more Feel free, come and join us. Our guest: Kazunori Sato, Staff Developer Advocate from Google, will be joining us. Note: Session will be conducted by either Cantonese or English at speakers’ preference.